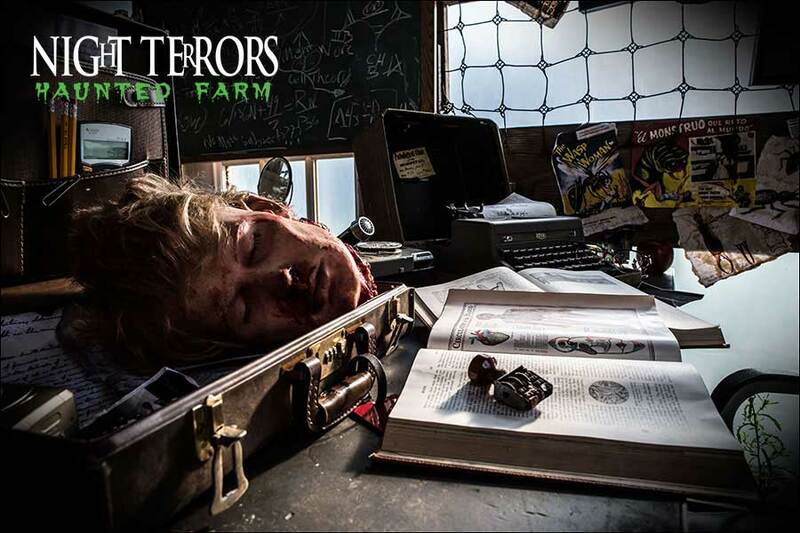 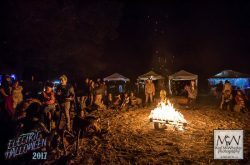 Get your Fright On… as you travel through the terrifying Halloween Haunt known as Night Terrors Haunted Farm in Schoharie, NY. 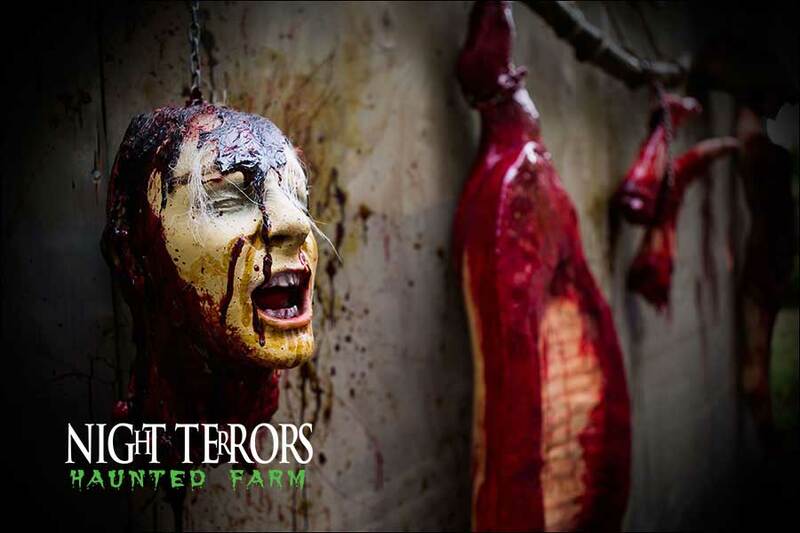 As you pass through the farm this autumn you’ll feel the presence of the many restless souls waiting in the darkness. 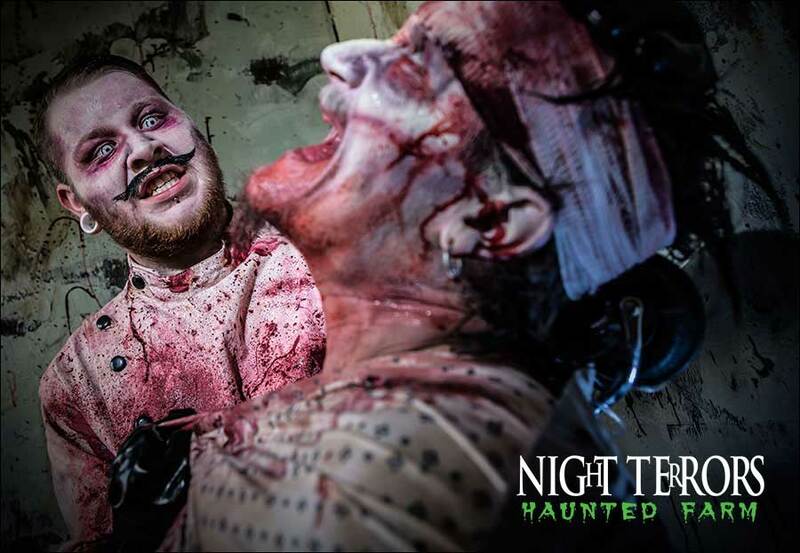 You can run but you’ll never hide from those that have been waiting for your visit. 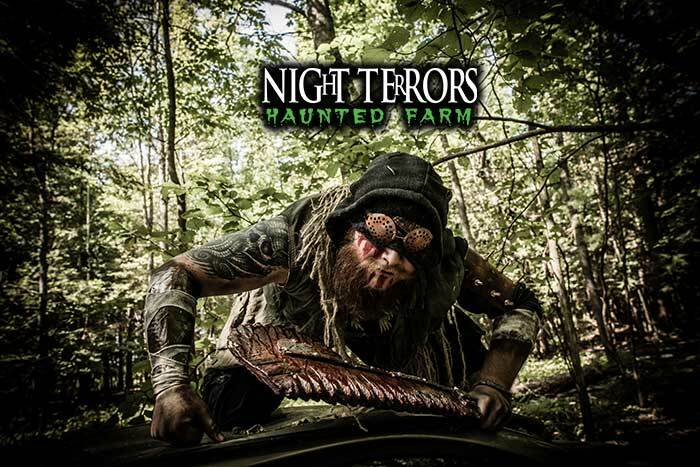 Finding our outdoor “haunted house attraction” from anywhere in the NY Capital Region and Mohawk Valley is easy and well worth the frightening experience that awaits you! 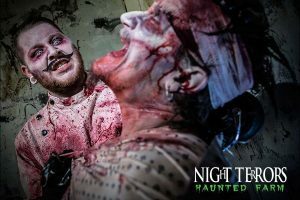 Open Select Nights in October starting October 13th. Opens at 7pm nightly.